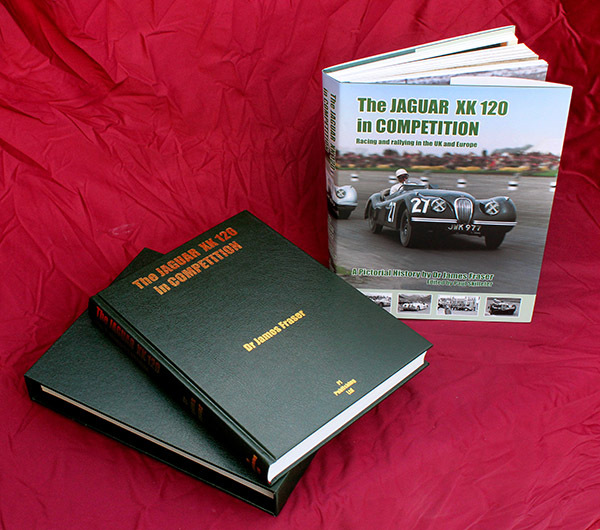 Both Editions are available for immediate delivery. 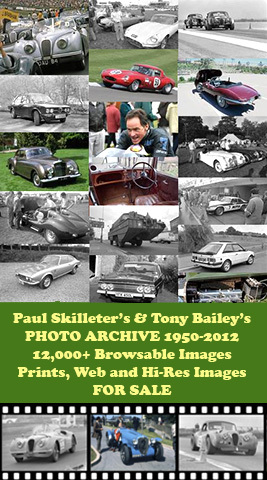 For full details see our Catalogue Entry. 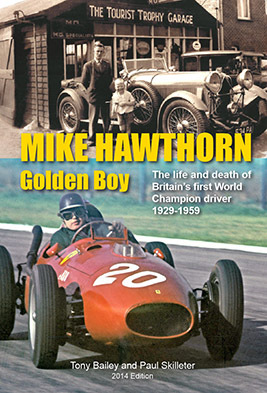 MIKE HAWTHORN - GOLDEN BOY! 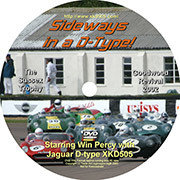 NOW AVAILABLE - the Softback version of our best seller Mike Hawthorn - Golden Boy! 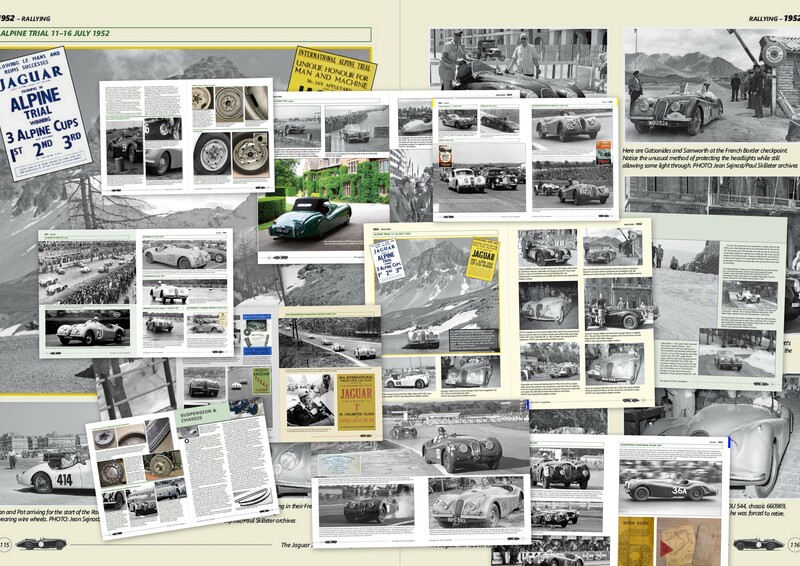 In 11 Chapters and containing much of the original book plus updates. Please use THIS LINK to order! 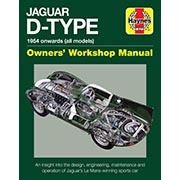 Includes Jaguar, Swallow, Mercedes, Ferrari, MG, Austin, Austin Healey, Ford, and many others. 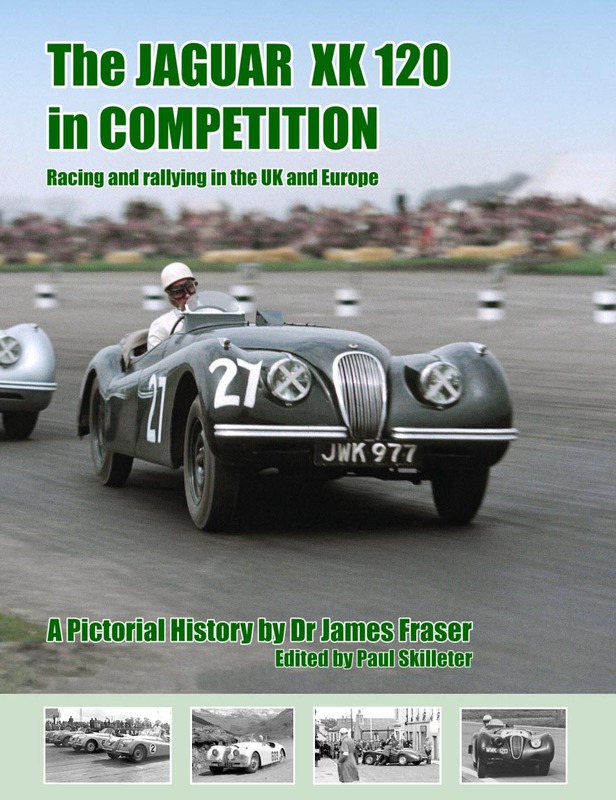 Locations include Silverstone, Brands Hatch, Donington, Goodwood, Lydden, Greenham, Thruxton, various Hill Climbs, Le Mans etc plus JEC/JDC & other Club events. 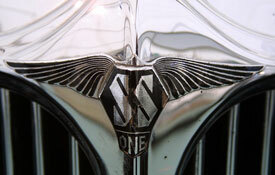 Even a Raiders of the Lost Ark photoshoot! 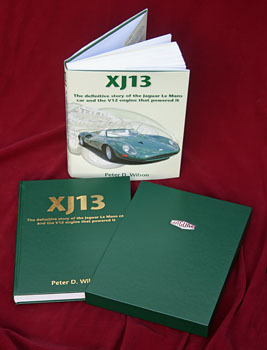 Jaguar XJ13 - the definitive story: Available to order NOW in TWO Editions at £75 and £150! IN STOCK! 24 Hour Delivery most UK Orders! Many titles have Local Despatch for USA and Australia! UK ONLY - Single UK Shipping Charge for multiple items!